Pady Adenuga: "I Got Engaged Twice In 2 Years, I Couldn't Marry Any Of Them"
Even the Rich struggle to keep a woman. With all the money they've got, One would think having a woman is just as easy as ABC. 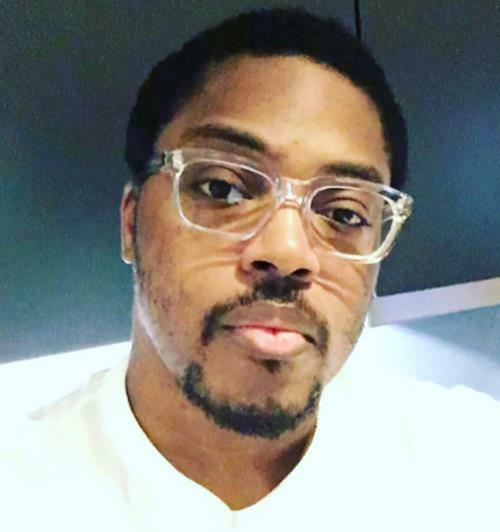 But then, its more difficult than it seems..
Paddy Adenuga who is the son of one of Africa's Richest men, Mike Adenuga, just revealed on twitter that He got engaged twice between 2010 and 2012 with different women, still he didn't get married to any of them.